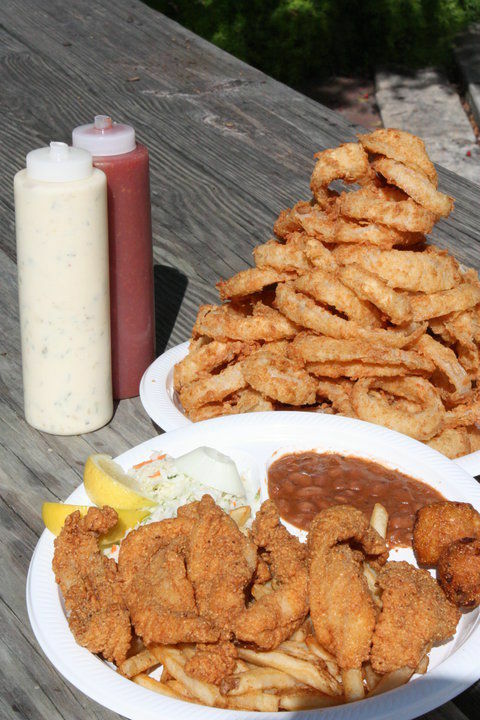 Clear Springs Restaurant has spent the last 30 years proudly serving the best fried catfish, hand-breaded onion rings, and juicy steaks to the people of Texas. 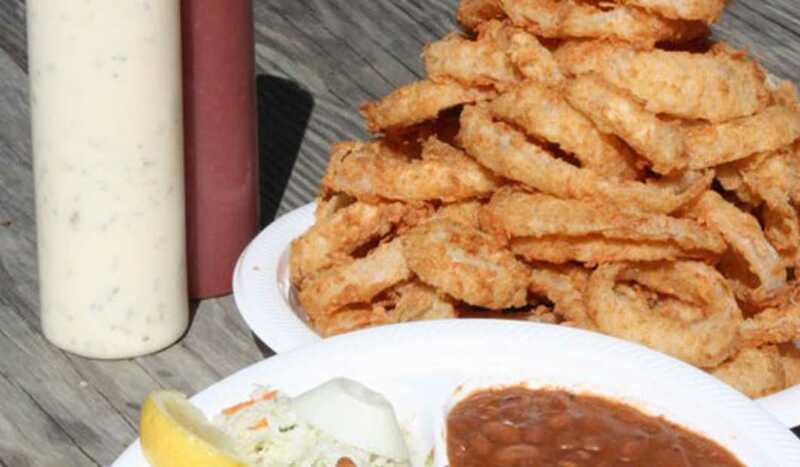 Our classic, American food is home-cooked and always served with a smile. Our commitment to quality and value is untiring, as is our commitment to each and every one of our guests who pass through our historic doors. The building dates back to 1869 when it was mainly used as a grocery store for locals. Come early and enjoy a great meal. Standing room only is a common sight at Clear Springs Restaurant!